How will this event make a difference?! can be of particular help to youth and seniors. 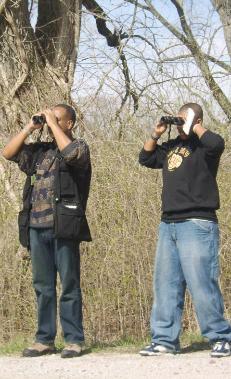 in birding clubs and organization memberships. conservation. In time, this will deliver health dividends to all citizens.